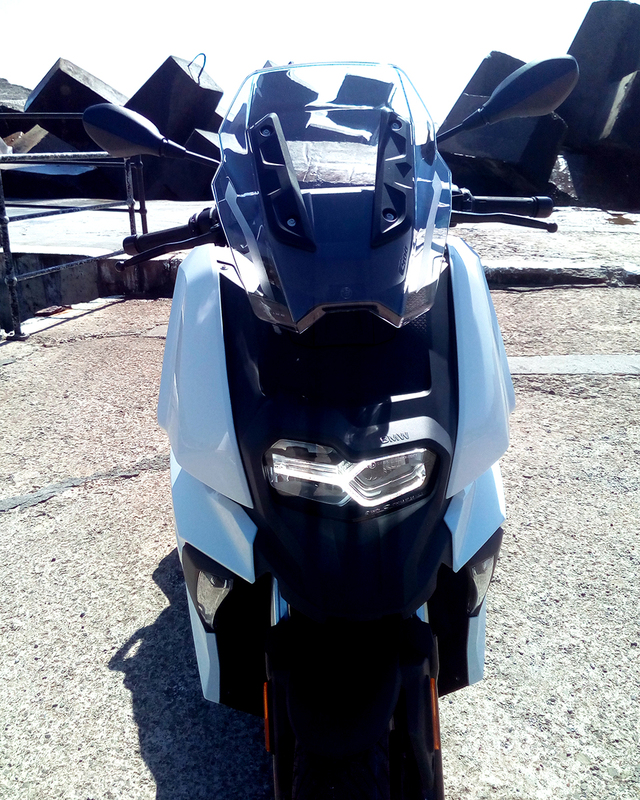 The C 400 X is a mid-size LAMS approved scooter made for the city. 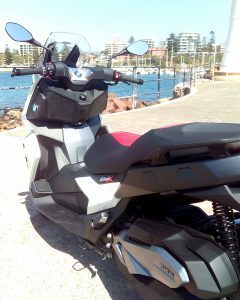 With its design, comfort, motorisation and safety features, it is ideally prepared for the challenges of city traffic. Commuter stress in city traffic belongs to the past from now on. Get to know the city and its routes from a whole new perspective with the C 400 X. 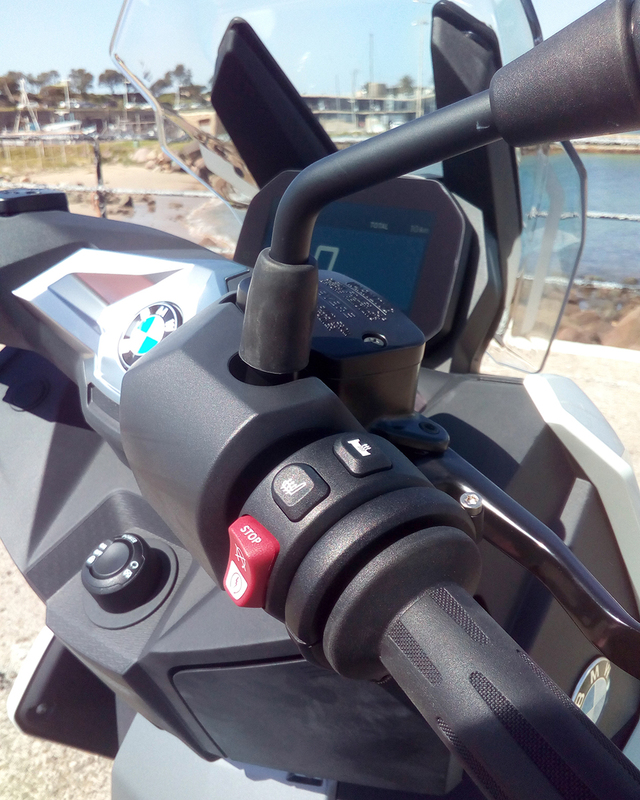 Your smartphone fits into the charging compartment with an integrated power outlet, so that you don’t have to miss anything during your journey and while exploring the city. The fold-out flexcase in the stand provides additional luggage room for helmets, bags and anything else the city has to offer. In the scooter segment, the C 400 X offers an innovative new world as a special feature: BMW Motorrad Connectivity. 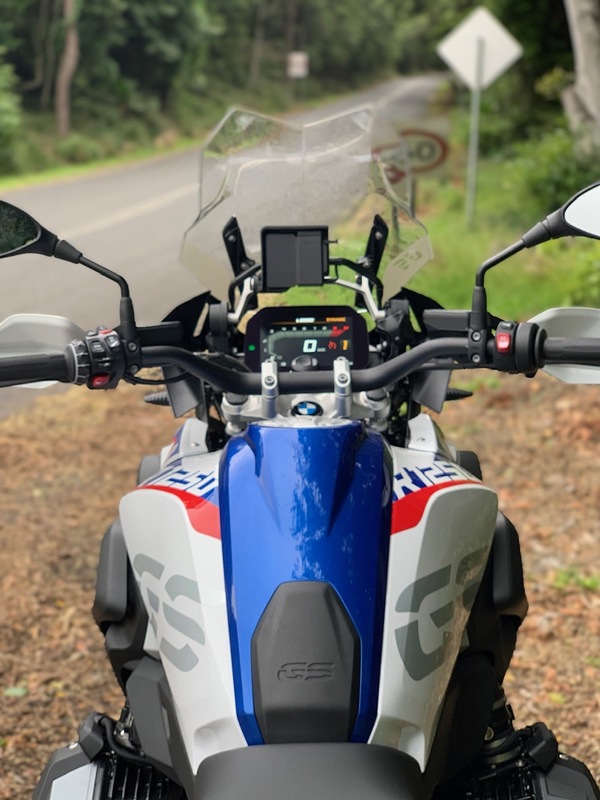 The high-resolution 6.5-inch TFT color display makes it easy to use smartphone applications such as calling, listening to music or navigating – even while riding. The entire architecture of this mid-size scooter is designed for excellent, vibration-free rideability and stability on both straights and bends. 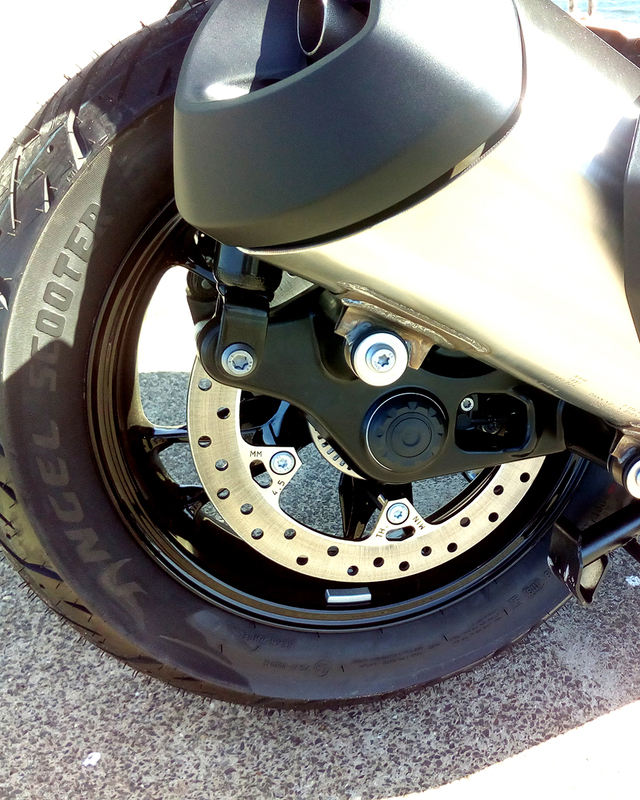 ABS and automatic stability control (ASC) also come as standard for more safety, even on adverse road surface conditions. The engine of the C 400 X is light, manoeuvrable and perfectly designed for the mobility requirements in the city: With a displacement of 350 ccm and a power of 25 KW (34 hp) at 7,500 rpm, it is not only strong, but also scores with low consumption. “Wow! This is a really fun machine. We rode through small Italian villages, then curvy mountain roads. The C 400 X has a surprising amount of power and very precise handling. 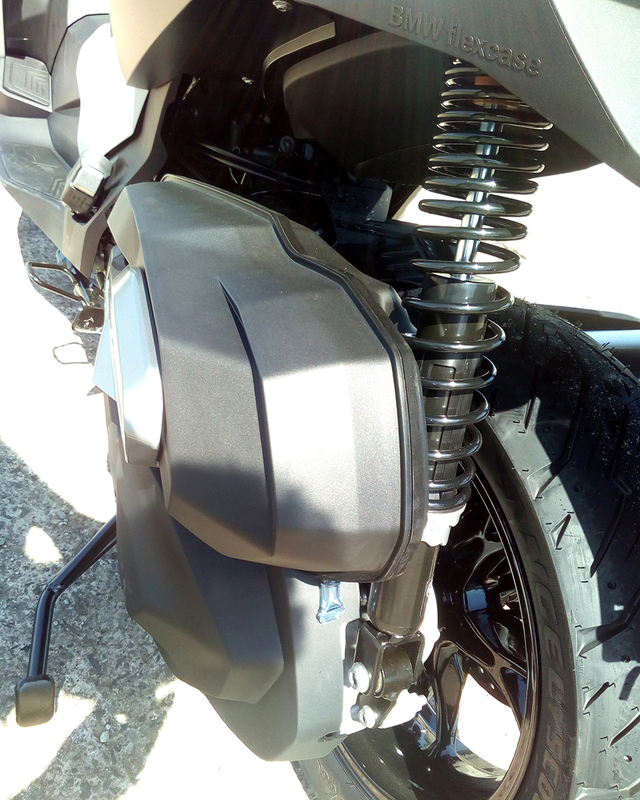 What an awesome commuter, with amazing under-seat storage for your helmet. 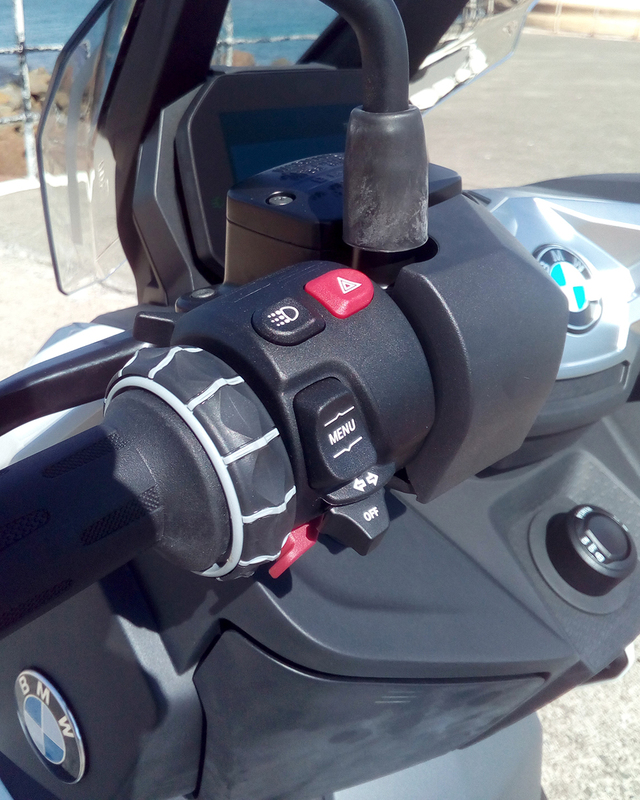 The Comfort Package adds the TFT dash, along with heated grips and heated seat. 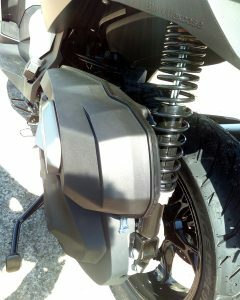 Any motorcyclist would enjoy owning one of these because you cannot help but have a smile on your face,” Tim said. It was overcast with a little drizzle threatening to rain but that wasn’t going to dampen the enthusiasm. There’s a lot of similarity to my 2017 model in this new release but you can’t help and be impressed by that new motor. 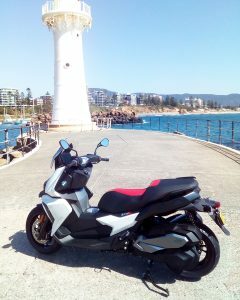 Who would have thought that an extra 50cc would make so much difference? I’m no expert on this stuff by any stretch but it is a very noticeable change. Smoother, snappier in its acceleration and just more lively. This bike would be a good reason to upgrade. This is so much more than a cosmetic upgrade. The other change of note to my 2017 model is the TFT display. Now I have to admit that I’m a bit old school here and I love seeing a dial tacho front and centre as well as the traditional look of gauges so I wasn’t sure I’d take to it. This new dashboard though is easy on the eyes and I have to say I liked it. Easy to read with its super sharp fonts and graphics, the thing I really liked was the large digital speed display in the centre. 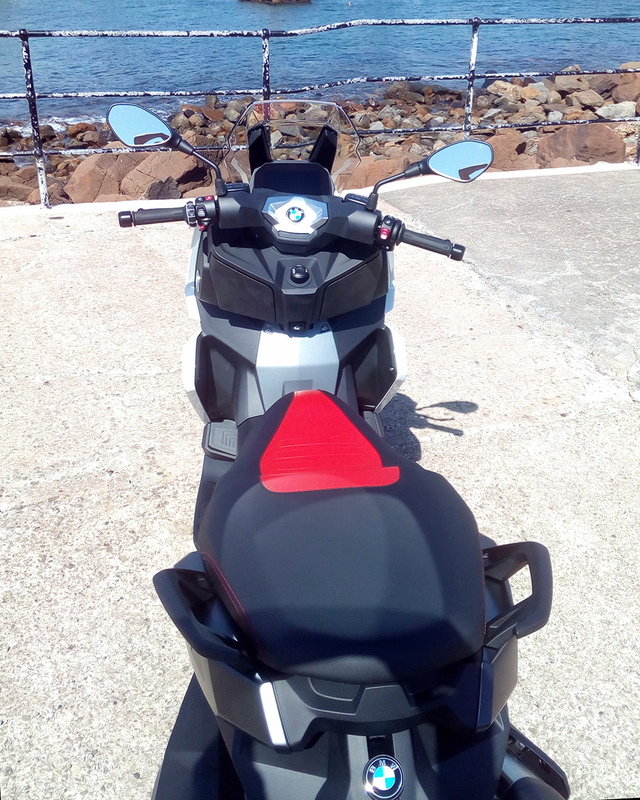 I’m finding that in today’s hustle and bustle traffic with so much focus on the ever changing speed zones and the relentless enforcement, having your speed so prominent is good. Will I upgrade? Well in truth, probably not for a while. I still love my Rallye X and we have a lot more adventures to experience together. 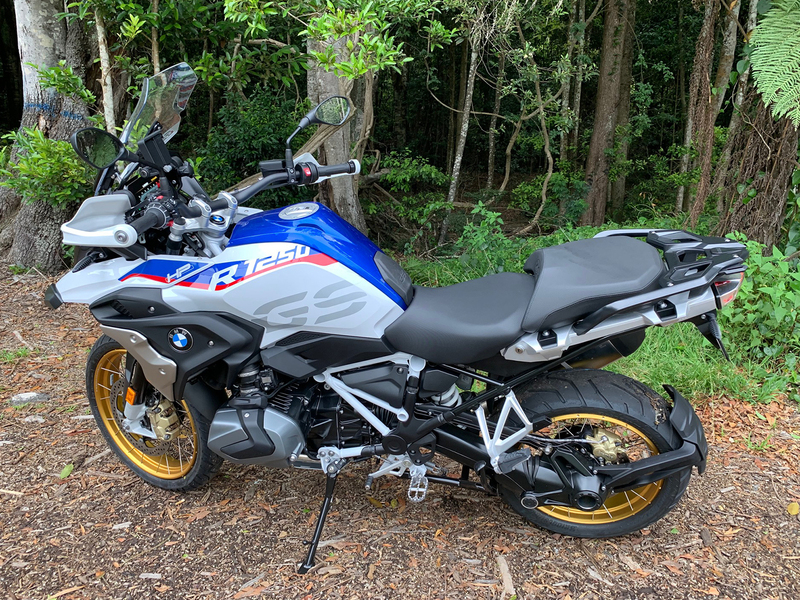 But if you’re thinking about it and wondering if the new model is an improvement to what you’re riding now, go and take it for a spin. I know you’ll like it. 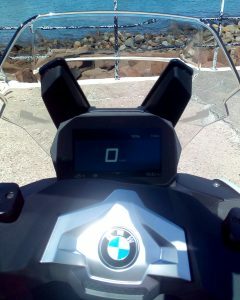 Thanks City Coast Motorcycles for letting me take the R1250GS for a spin. I’m not affiliated. It is their demo model for anyone interested to take for a ride. So go do it. 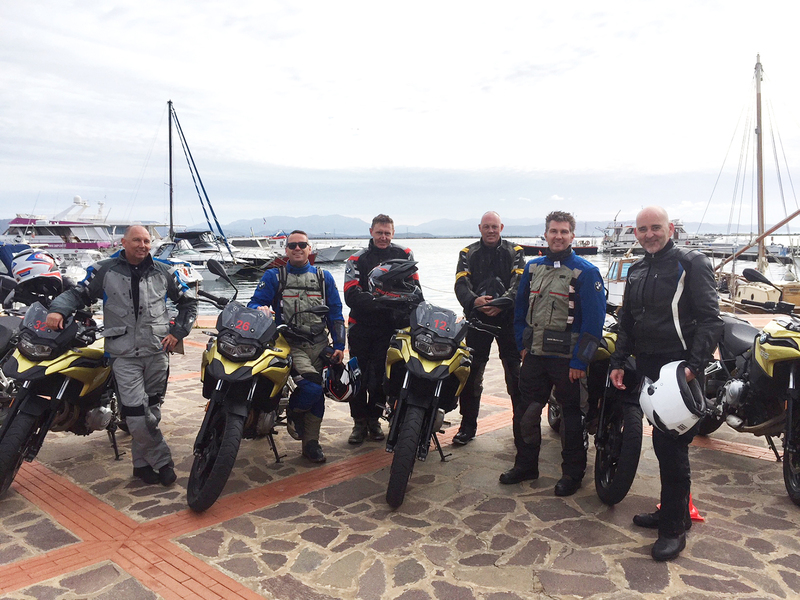 City Coast Motorcycles was one of twelve Australian dealerships to attend the International BMW Motorrad Conference in Sardinia, Italy. 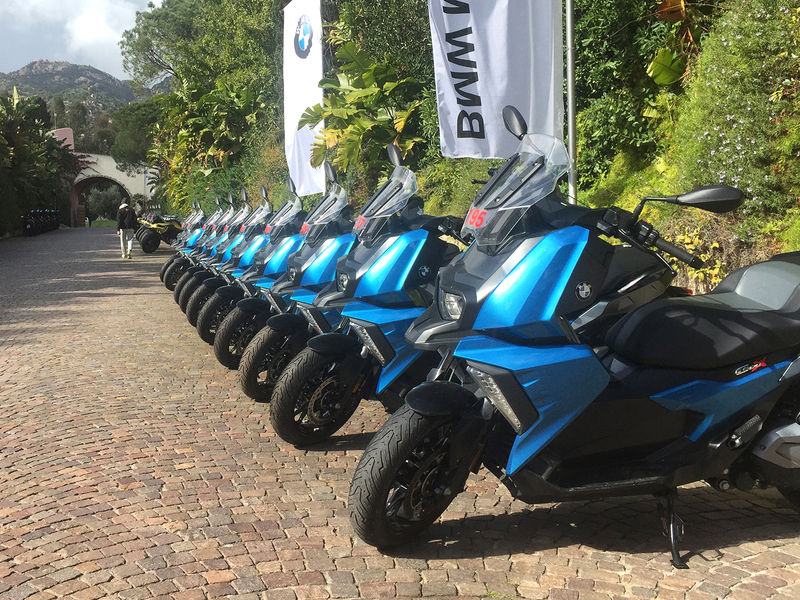 Dealer Principal Timothy Sim had the opportunity to experience first-hand an impressive line-up of new models. If you would like further information about these forthcoming models please call in and chat to Tim or Dean. 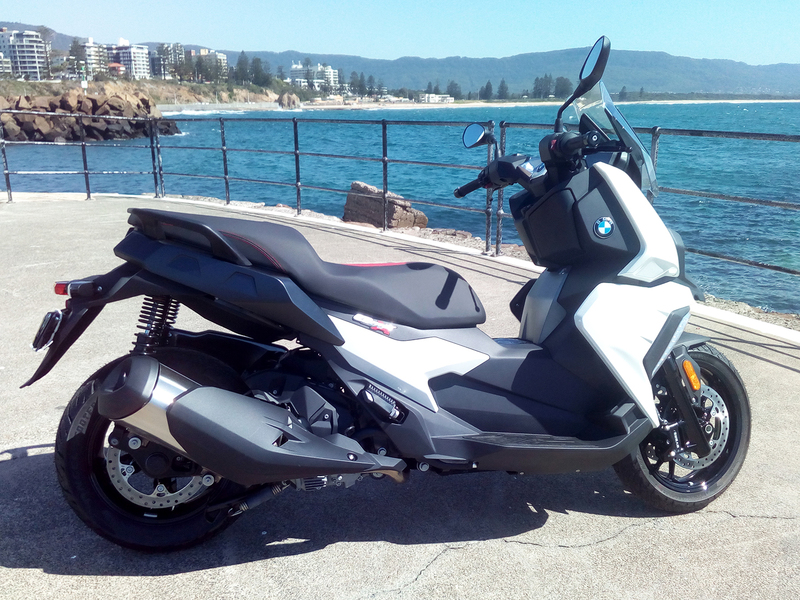 Moto touring is a growing industry and City Coast Motorcycles founder Geoff Sim is a keen two-wheeled tourist. 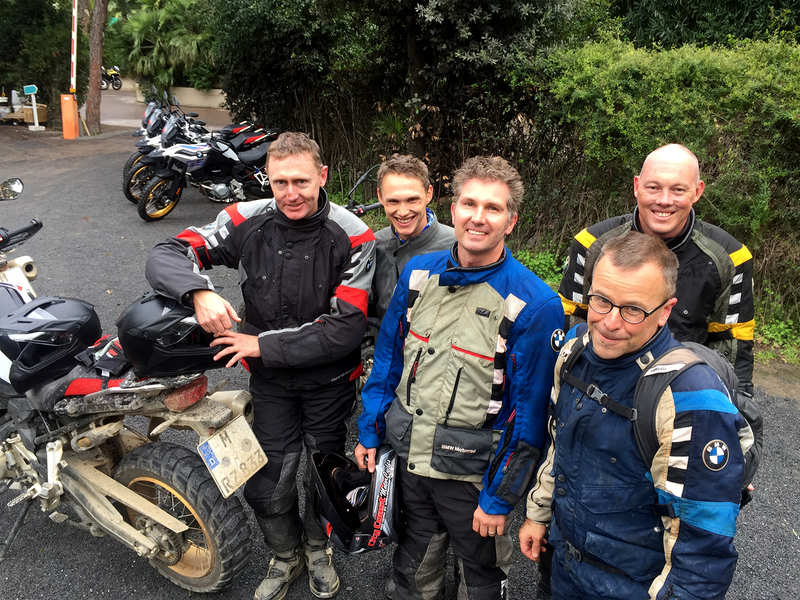 He’s adventured through the wilds of South Africa, traversed Russian roads and tackled the sand dunes of The Simpson Desert. But he counts his recent tour of Romania as one of the most memorable. 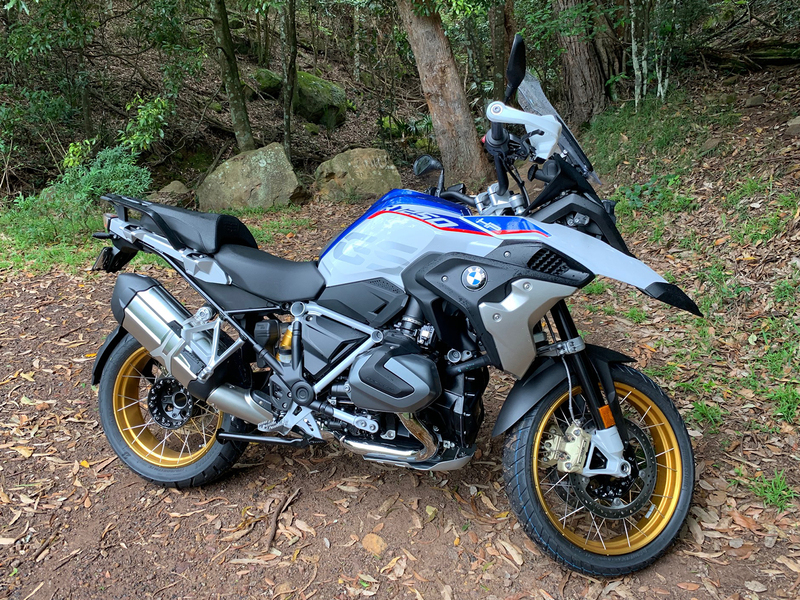 “There were many mountain passes with magnificent tar roads, spectacular scenery and magic motorcycle corners, over long distances,” said Geoff. 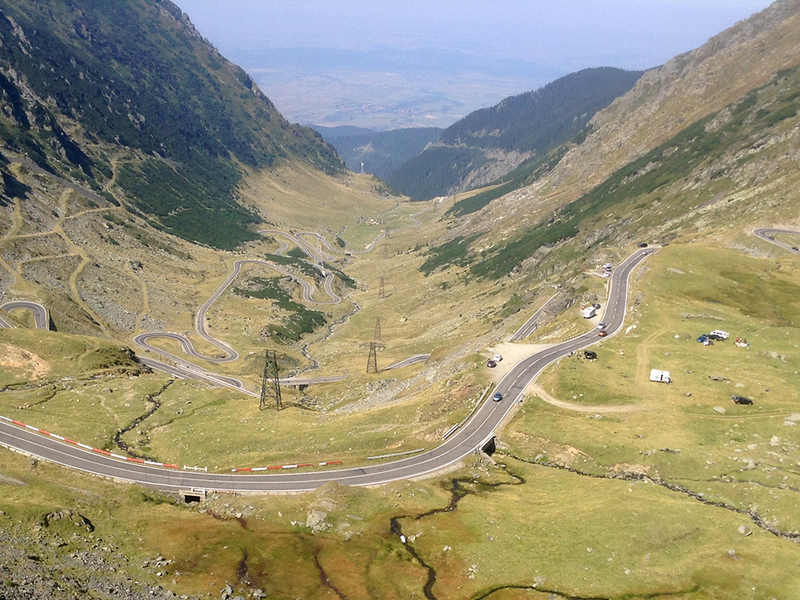 The itinerary was a complete loop encompassing the Carpathian Mountain chain, with Bucharest as the departure point. All motorcycles were supplied. 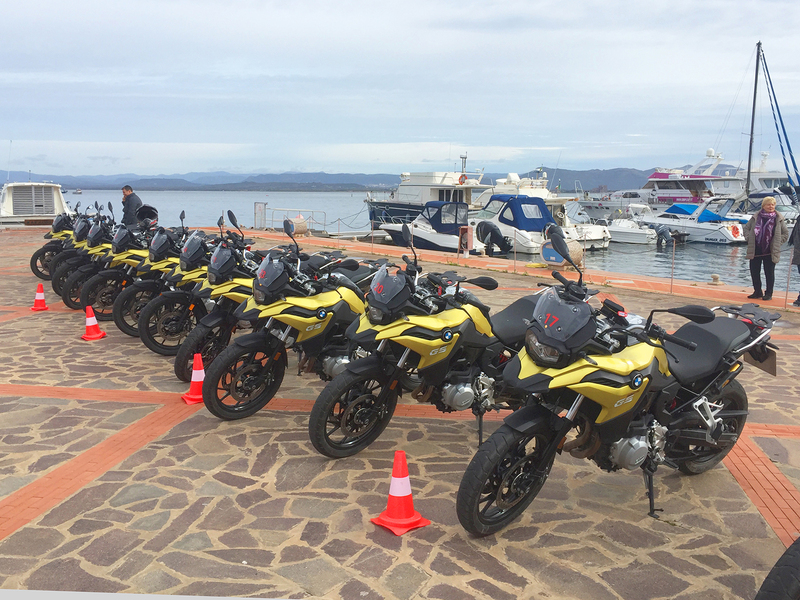 “The bikes were BMWs including the F 700 GS, the F800 GS and R 1200 GS. They were all well maintained,” Geoff said. 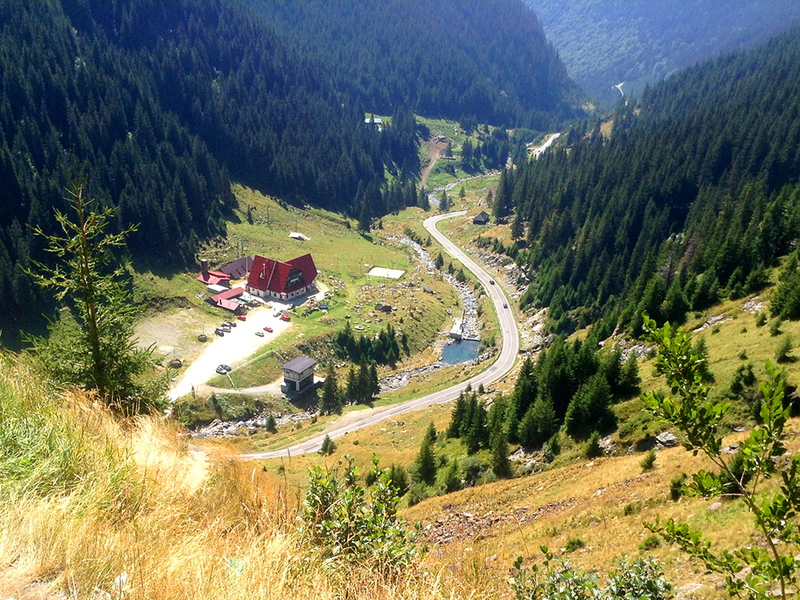 “Accommodation was very good and Romania is a very cheap country to travel in,” he said. 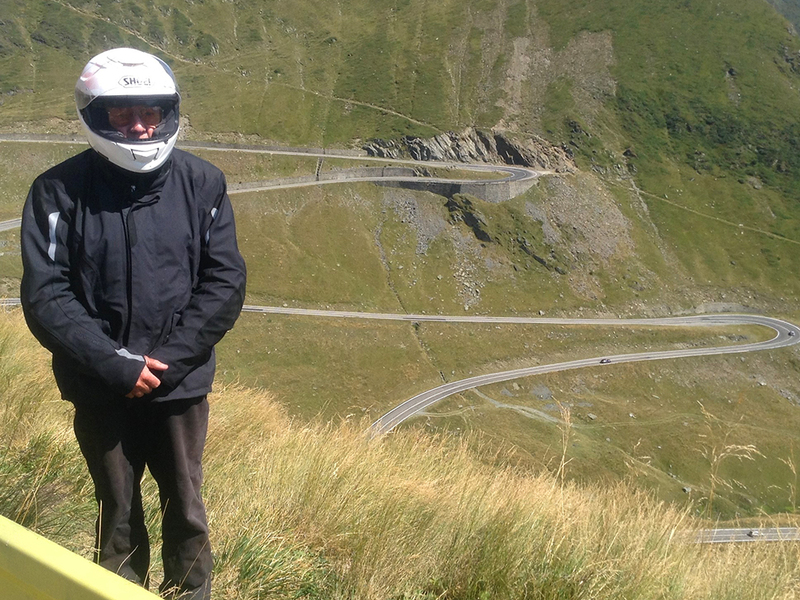 Geoff toured with Ride In Romania, an Official Partner of BMW Motorrad.